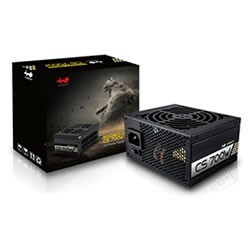 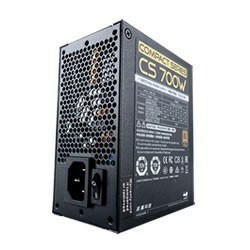 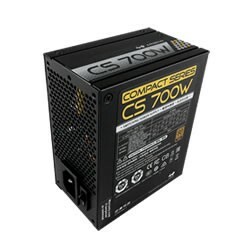 The CS-700W is an 80 PLUS® Gold certified SFX power supply. 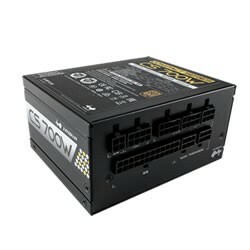 It has a higher density power output compared with the other SFX PSUs. 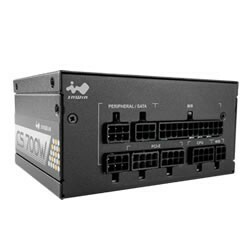 Powerful single +12V rail design, perfect for high-end components or overclocking. 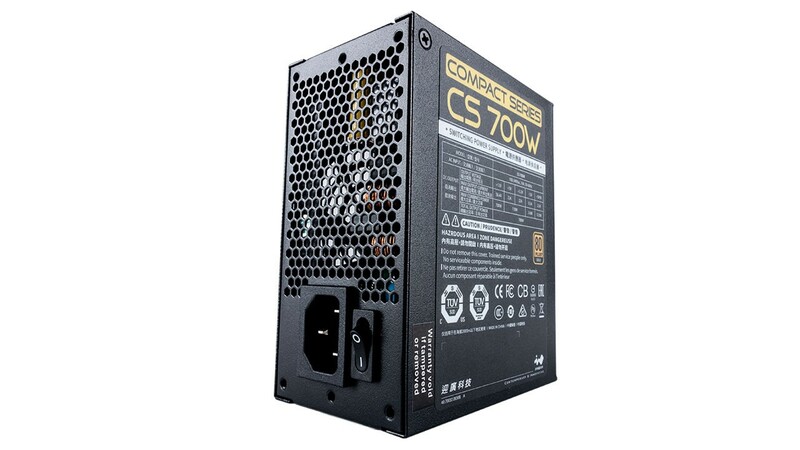 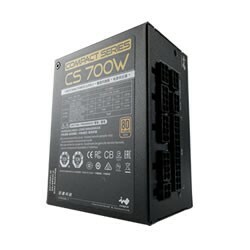 The CS-700W provides beastly performance in a compact PSU. 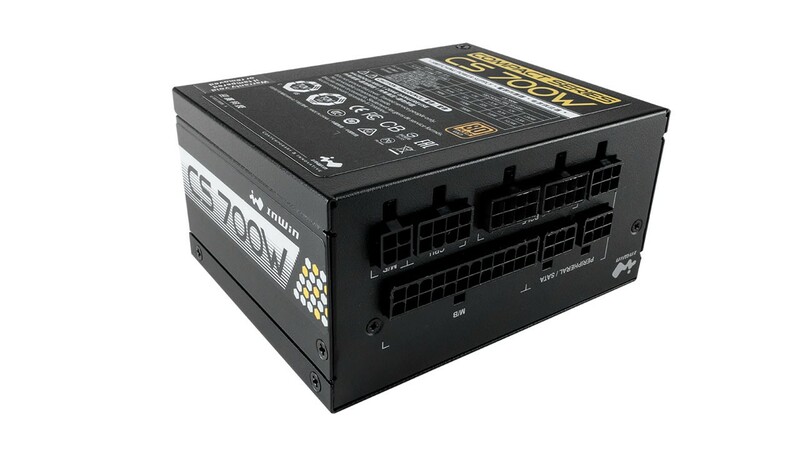 Supports two GTX 1080 Ti graphic cards, the most powerful small PSU! 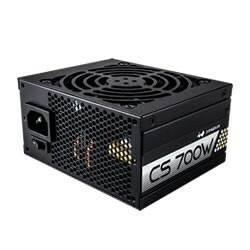 Power supplies are valued for their efficiency. 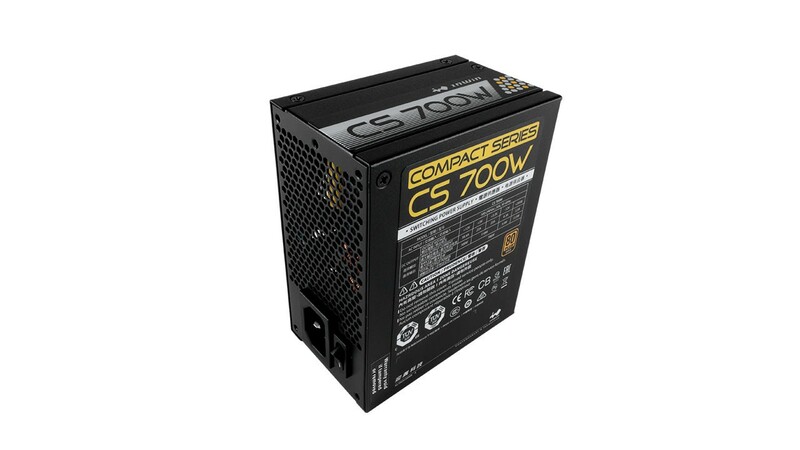 The CS-700W has excellent density power output and would achieve 882W per liter, according to the industry’s standard. 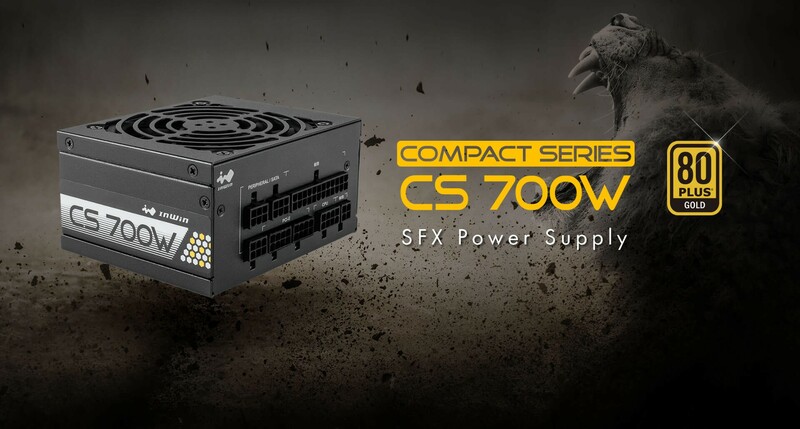 The CS-700W even can power two high-end graphic cards! 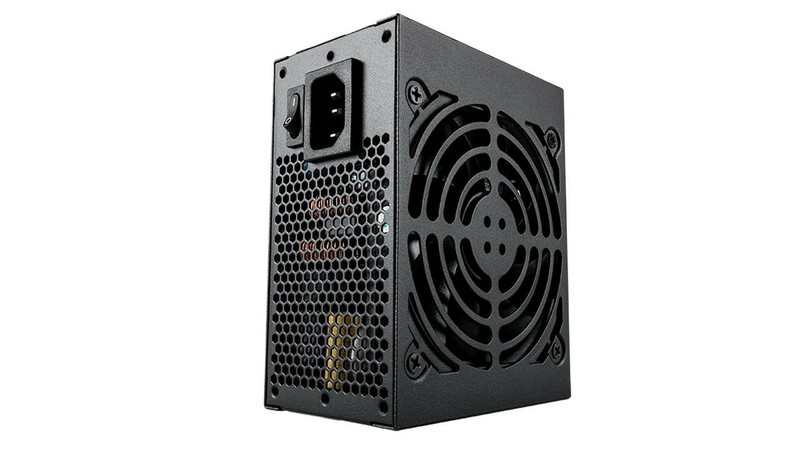 The built-in 92mm fan has excellent airflow and low noise output, the lowest emitted noise level is 18dBA. 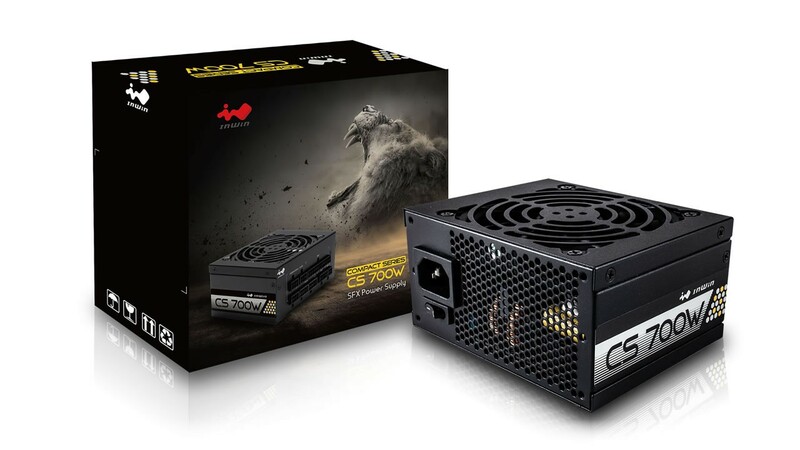 Powerful single +12V rail design, perfect for high-end components or overclocking. 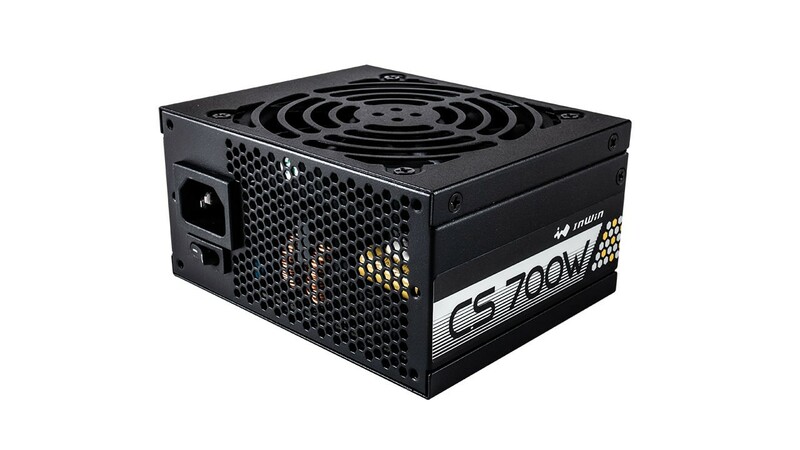 The CS-700W delivers up to 90% efficiency, generating less heat and effectively reducing operating cost. 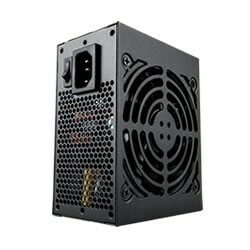 Premium Japanese capacitors with 105°C rating improves power stability at higher temperatures and provides an ultra-long lifespan. 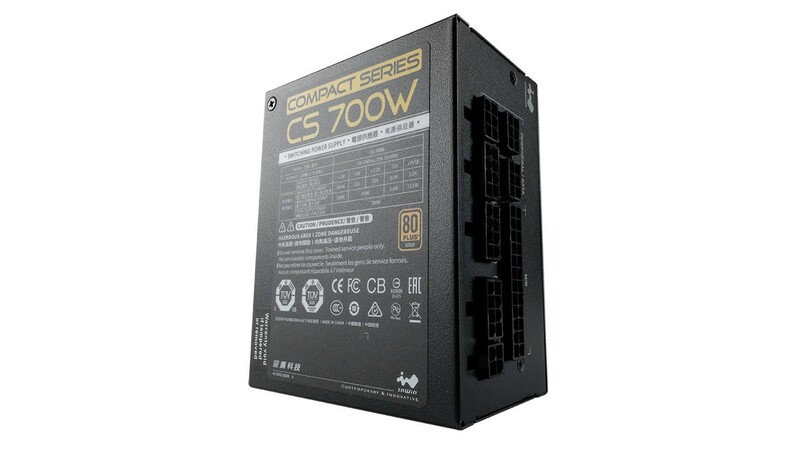 DC to DC converter design provides superior dynamic response and supports a foundation for greater system stability. 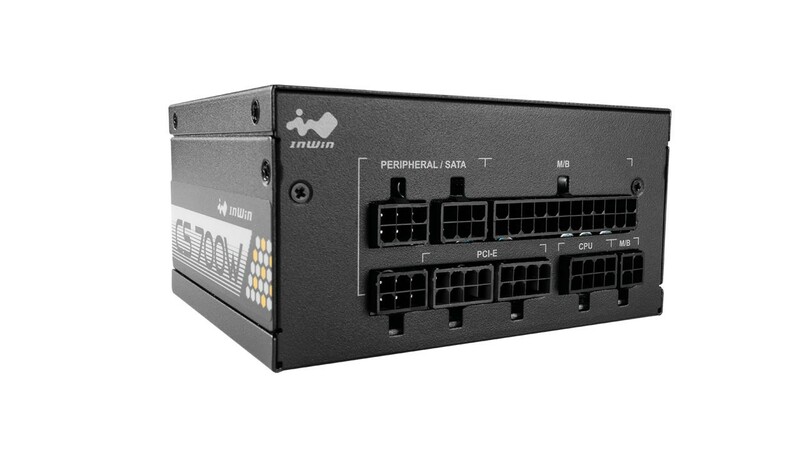 The fully modular and flexible flat cable design allow builders to quickly and easily install without any difficulty.